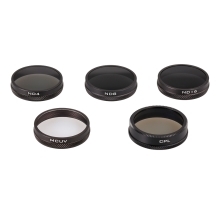 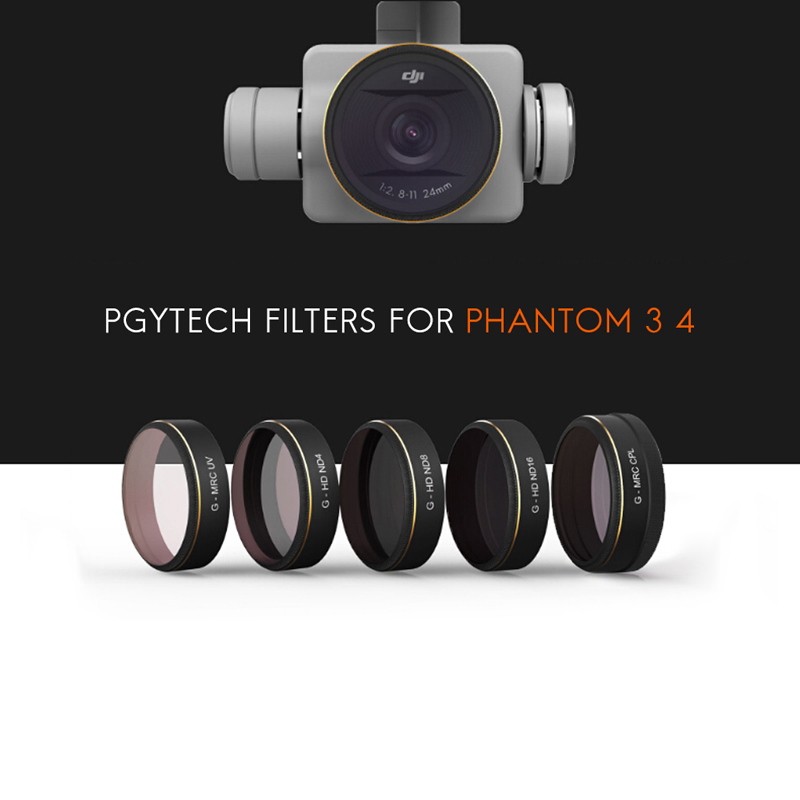 PGYTECH Camera Lens Filter Set MC-UV ND4 ND8 ND16 CPL HD Lens features high quality and durable performance, and this set comes along with a good looking PU bag. 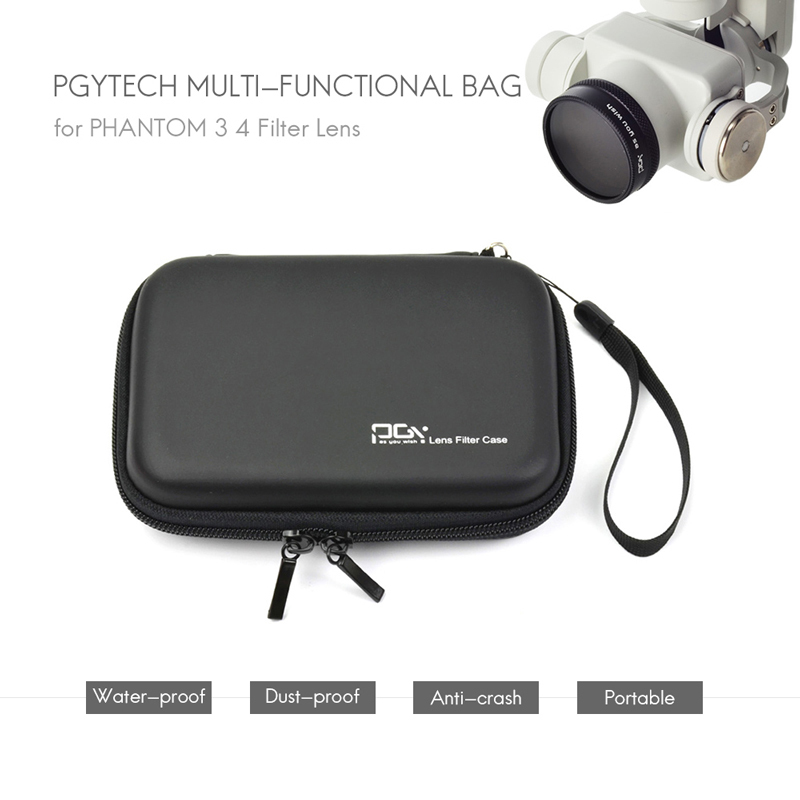 Good for your drone outdoor use, easy to carry. 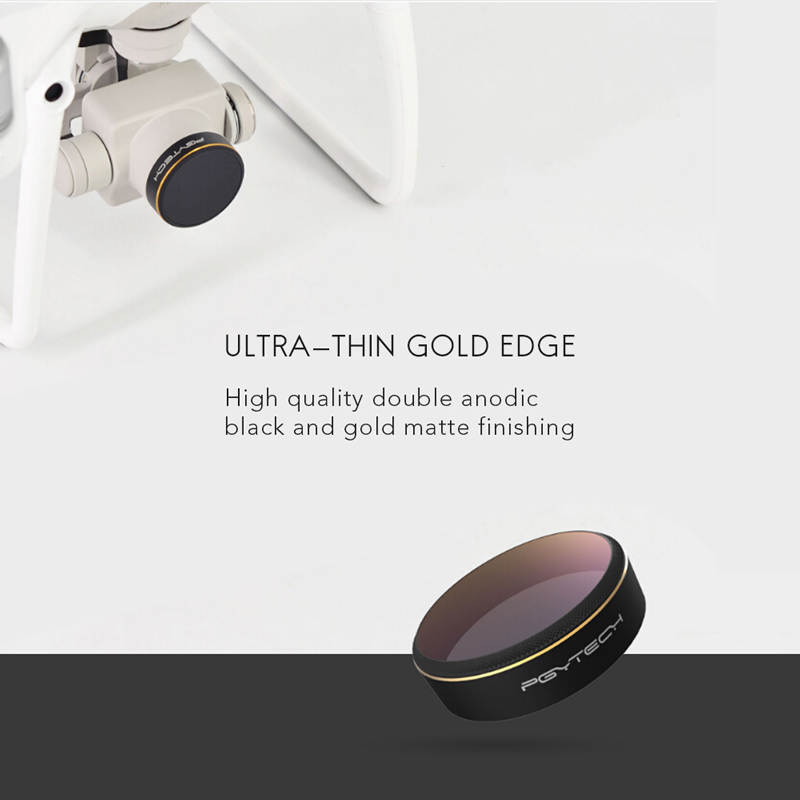 A best choice for you to enjoy more flying joys. 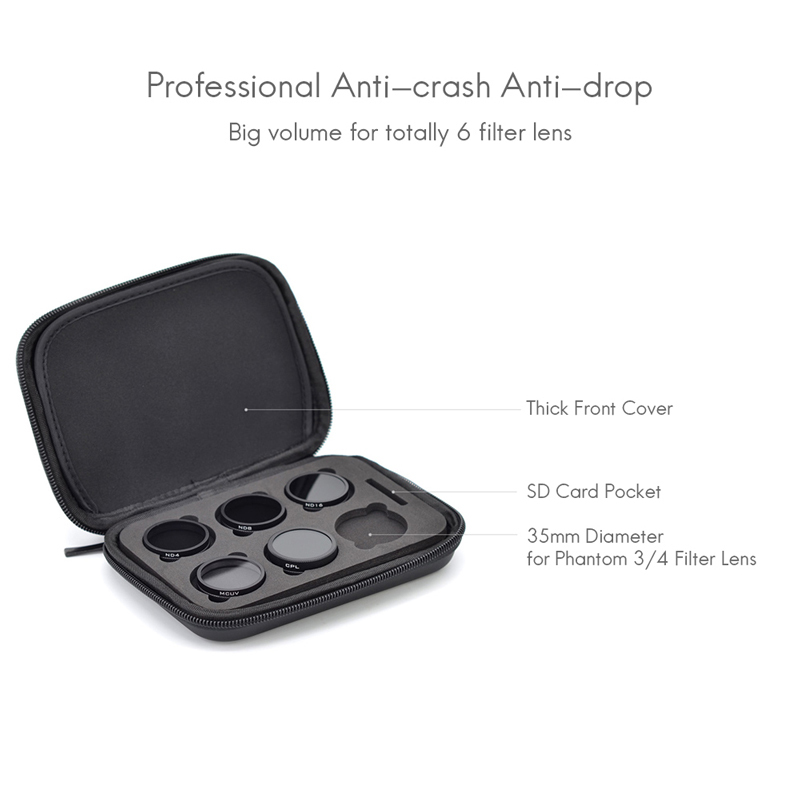 PS: the quadcopter in the picture is not included.